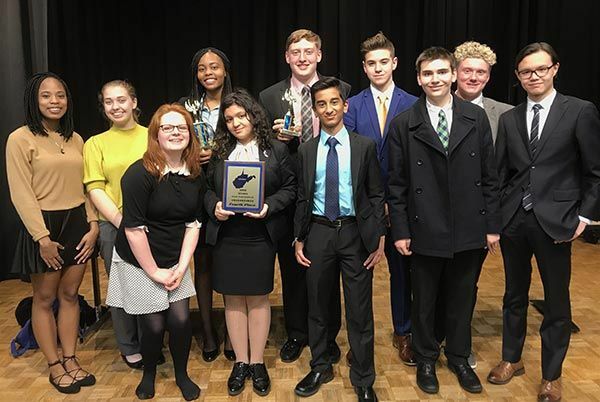 Recently, the Upper School Speech Team competed in the West Virginia Speech & Debate League’s state tournament at Marshall University. Despite the team’s small size, the outstanding efforts of its members resulted in Blake McNeely taking sixth place in the state in Informative Speaking and Sarah Munoru placing second in the state in Poetry. The work of the team as a whole won them a fourth-place finish overall.